A man arrested after police found a stash of cocaine behind the false ceiling of his hotel room bathroom has been released from preventive custody five months after his arraignment. 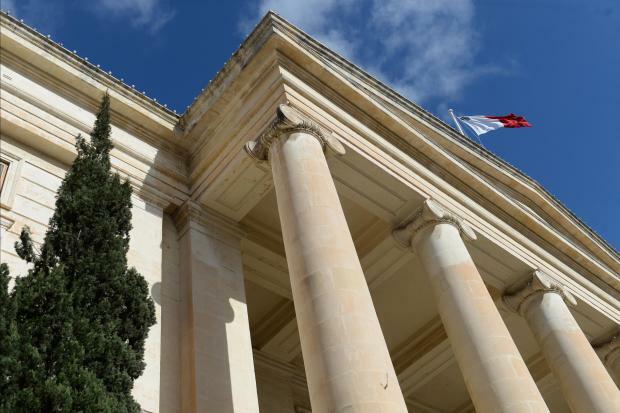 Gerson Abiaka, a 33-year-old Frenchman, had allegedly been on a short break in Malta in April when members of the Drug Squad searched his room at a Sliema hotel. The search had taken place on Easter Monday evening following “confidential and reliable information” received by the police and it had been the suspect himself who had let the police into his hotel room. The Magistrates’ Court had heard how a “slightly displaced panel” in the box soffit of the bathroom ceiling had led to the discovery of nearly one kilo of cocaine stuffed inside a number of capsules, packed inside a black plastic bag. Later in the compilation, a court-appointed scientist had confirmed that the drug was some 967.75 grams of cocaine, packed in four types of capsules ranging in purity between 34% and 51%. Five months after his arrest, Mr Abiaka’s request for bail has been upheld against a deposit of €5,000, a personal guarantee of €20,000 and an obligation to sign the bail book on a daily basis. The court also imposed a curfew. Meanwhile, the compilation of evidence continues before Magistrate Neville Camilleri. Lawyers Franco Debono and Yanika Vidal are defence counsel. Inspector Kevin Pulis is prosecuting.